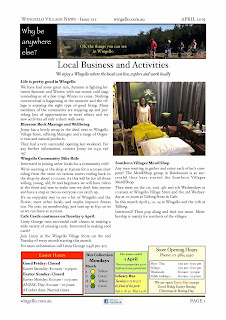 The Wingello Village News is here for April! This is the 122nd monthly newsletter. 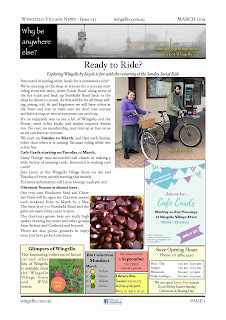 The Wingello Community Bike ride is back on Sunday mornings. Blossom Roc Massage and Wellbeing are open for business. and the Wingello Rural Fire Brigade. 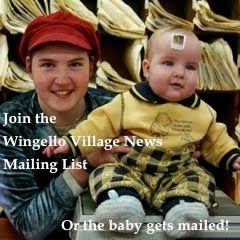 The Wingello Village News is now out! This is the 121st monthly newsletter. 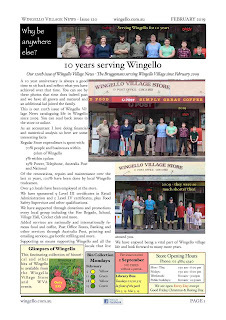 Over 10 years of Wingello life captured in our monthly newsletters. The Wingello Community Bike ride is back. Join us for a leisurely ride through WIngello and the forest. It's Chestnut season and Wingello has one of the best Chestnut farms around. Card making classes starting in Wingello! and the Wingello Rural Fire Brigade has been fighting the good fight as fire season is almost over.